The merger with film, video and animation production company, A-Star Media, in early 2016 has moved Purpose Media (UK) closer to its vision of being the leading eCommerce and online digital marketing specialist in the East Midlands. 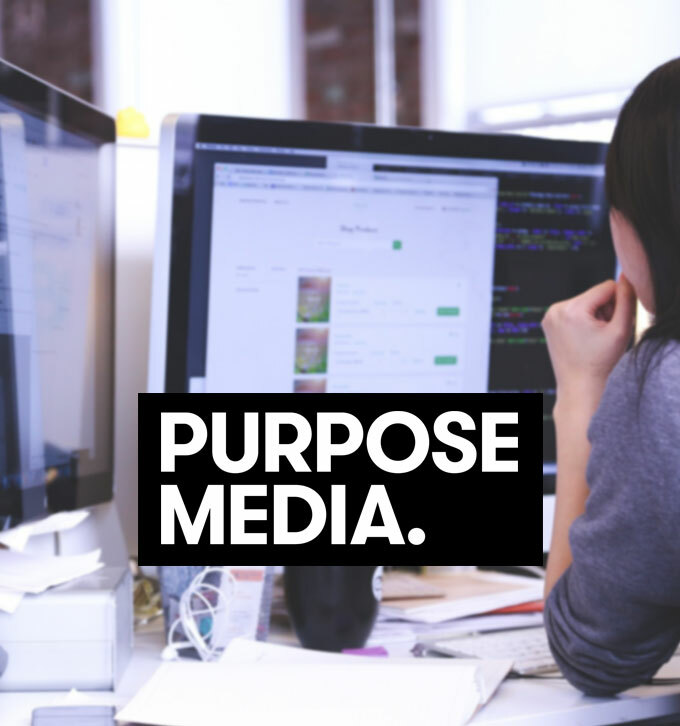 Purpose Media promises its clients a return on their investment in their online marketing strategy and boasts an impressive portfolio of clients including Derby County Football Club, Golfsupport and GCI. The company provides its clients with a range of different services, including eCommerce websites, online business process integration, multilingual websites, creative design and branding, digital marketing consultancy and video and content production. The multi-award winning company was established by Matt Wheatcroft, Tim Lenton and Rob Marshall. With a further merger on the horizon, Purpose Media engaged Mitchells Chartered Accountants and Business Advisers to oversee the deal. Matt Wheatcroft is Managing Director of Purpose Media and is responsible for the overall direction and management of the business. He explains how Mitchells helped move the development of Purpose Media to the next level and put it on course to achieve its vision two years earlier than previously planned. What prompted the merger with A Star Media? 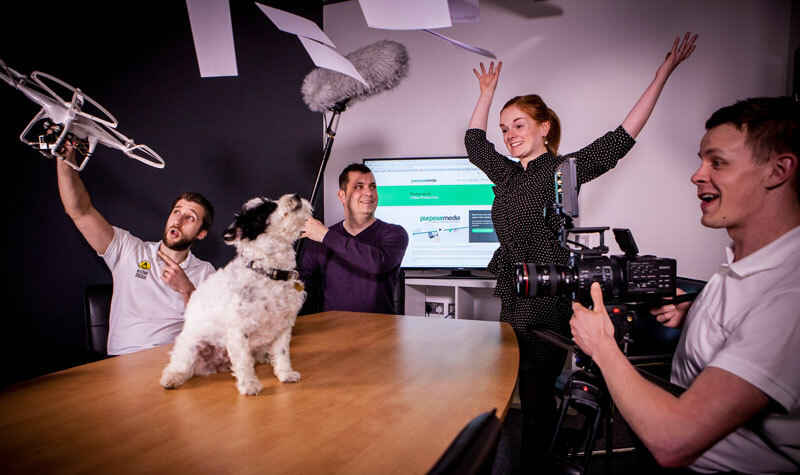 Given the demand for video content it was vital that we had an in-house resource to offer this service. A-Star Media is a leader in its field and joining forces enabled growth and development opportunities for both companies and our respective clients. Prior to the merger we reached a turnover of £1.2millon, now we are on track to increase turnover to £10million by 2020. Why did you approach Mitchells? We started looking at the merger with A Star Media at the end of 2015. We knew that we would need both cash and business advice to enable us to meet our vision so decided to appoint an accountancy firm with the necessary skill-set. Mitchells was one of four firms that we approached and invited to tender. Why did you choose Mitchells? Quite simply Mitchells ticked every box and more. They offered over and above our expectations and we knew that we could work with the Mitchells team. Importantly, Mitchells has a successful track record of securing bank funding for clients which we knew would be critical for the merger. How did Mitchells help with the acquisition? First and foremost Mitchells helped us secure £230,000 of funding from NatWest. The money was primarily for working capital having tripled staff numbers in less than a year. The business had not had an overdraft or loan previously which meant there was no credit history and we could have been looked at unfavourably by lenders. Mitchells prepared the financial forecasts and reports for and I have no doubt that these were instrumental in securing the funding. The experience and knowledge that Tim Leeman at Mitchells brought to the merger was also invaluable and helped the process run smoothly. How will Purpose Media and Mitchells continue to work together beyond the merger? Having previously acquired certain assets of Derby design agency Revolver Revolver last October, the merger with A Star Media is a game changer for us. Prior to these acquisitions we were on target to achieve a £10million turnover in five years but now we believe we have the people, resources and expertise in place to do this in three years.